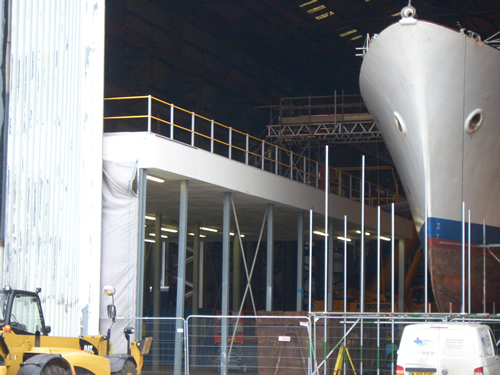 Hampshire Mezzanine Floors has been providing mezzanine flooring in Gosport for nearly 30 years. We undertake the design, supply, installation and construction, ensuring you are provided with a complete, first class service. 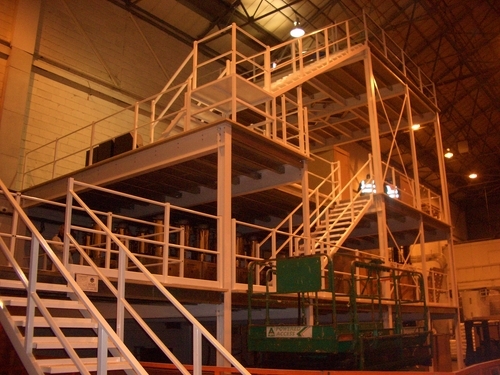 If your business is based in or near Gosport, HMF can help with the implementation of a mezzanine floor. 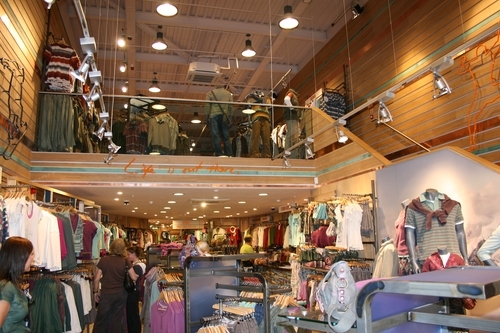 We have helped businesses of various sizes, assisting everything from retail premises to huge warehouses. 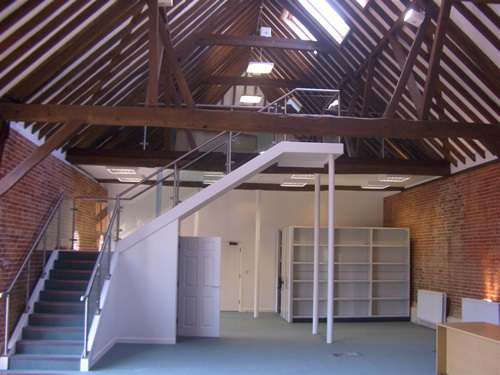 Whether you need some private office space or additional storage areas, HMF has the tools and experience to help. We’ll do an initial scoping of the area to work out what will be most effective for your needs. 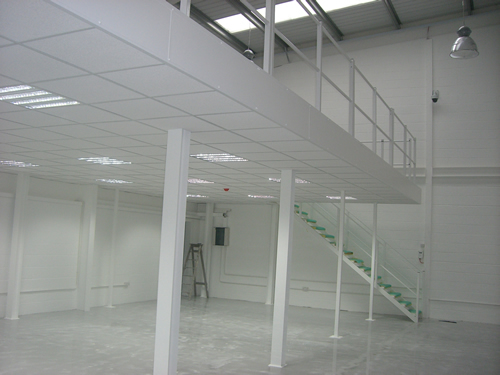 From there, we’ll work with you to design a bespoke mezzanine floor solution and add in every element you need. 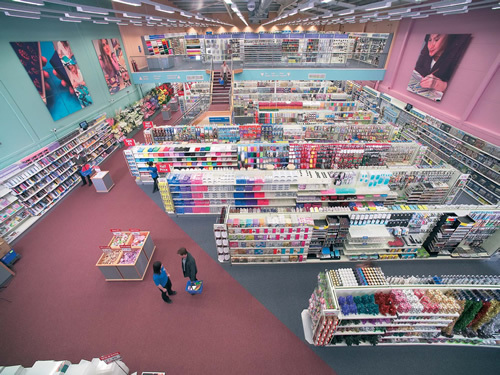 We offer Dexion industrial shelving and pallet racking as well, so you can rest assured that the service will cater to all of your requirements. 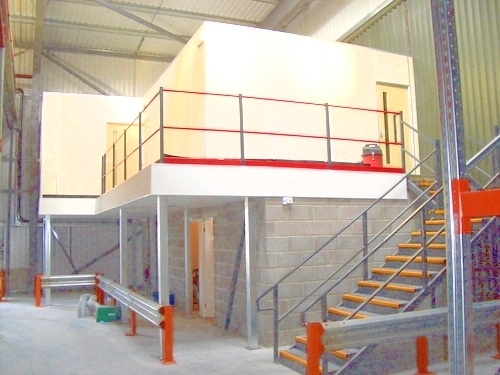 When you choose HMF for your mezzanine flooring, you can be sure you’re in safe hands. We’ll take care of every stage, including ensuring that your installation is compliant with building regulations and overseeing all of the building work. 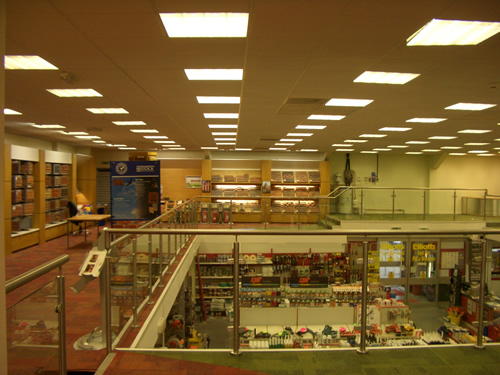 We have a variety of different clients and have transformed several premises in and around Gosport. 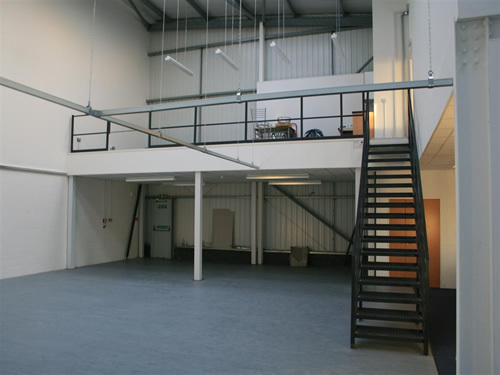 For more information on our previous projects or to find out more about mezzanine flooring in Gosport, please get a quote or contact us.